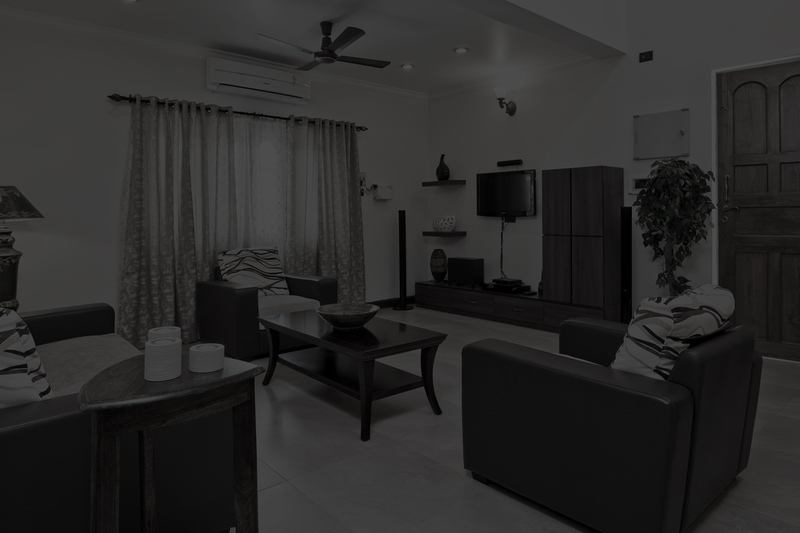 Owing a beautiful house in Goa is a feeling of happiness and self-respect. Serene location, quiet life and strong economic environment attracts many people to buy their dream home in Goa. 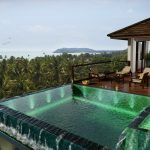 Since, Goa is one of India’s most popular tourist destination, this also makes it an attractive real estate investment destination in goa for many of the investors to invest in vacation homes or villas in goa offering all the must have amenities in your dream house in goa that increases its potential to generate good rentals. It’s easy to feel overwhelmed by all the decisions that go into buying a new home in goa. But too often, people rush into home ownership without thinking that owing a home is a huge investment. Before you start on the road to home ownership, make sure you do all the preparation well. Being well prepared and knowledgeable about financing a home can save you from a lot of confusion and frustration about the process. Here are some tips for financing a house in Goa. 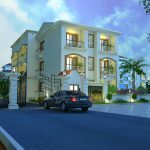 It is advisable to buy your house based on your instinct, which means you recognize that you’re getting a great home for a good value in Goa. Buy a home only when you’re financially ready. It’s a real estate investment in Goa, so stay calm and be wise. Also Read: Why Reis Magos,Goa is Hot Real Estate Investment Destination? A high credit score plays a key role in getting you a good deal. So check your credit before you begin the home buying process. Also, try to look for opportunities to improve your credit score. Budgeting is most important for buying a home which will help you to understand your budget and how much you can afford on a home. 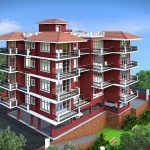 It is important to save as much as you possibly can before buying a luxury apartment or villa in Goa. The more you will put towards savings, more easily and earlier you will be able to gather the required amount and lesser will be the loan cost as you will pay less in interest. Before opting for a home loan do research first, compare all the options available and then choose the one which is best suitable for you. You should keep all the necessary documents ready before you apply for a home loan which is a multiple step process. As already discussed earlier about budgeting which is important to understand how much you can afford so that you don’t set your sights on a home outside your budget. Therefore, get pre-approved for a home loan when you think it is the right time for buying your home in Goa. As a buyer, your first priority should be to find and finalise a property that fits your budget and then negotiate well, because a seller is never too willing to negotiate. Before initiating the negotiation, it is advisable to do basic research and find out prevailing rates in the area. Hope these tips of financing a house in goa helps you. 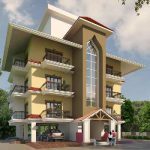 Buyers usually finance their first house, so if you are looking for tips on financing a house in goa, this article will surely help you.